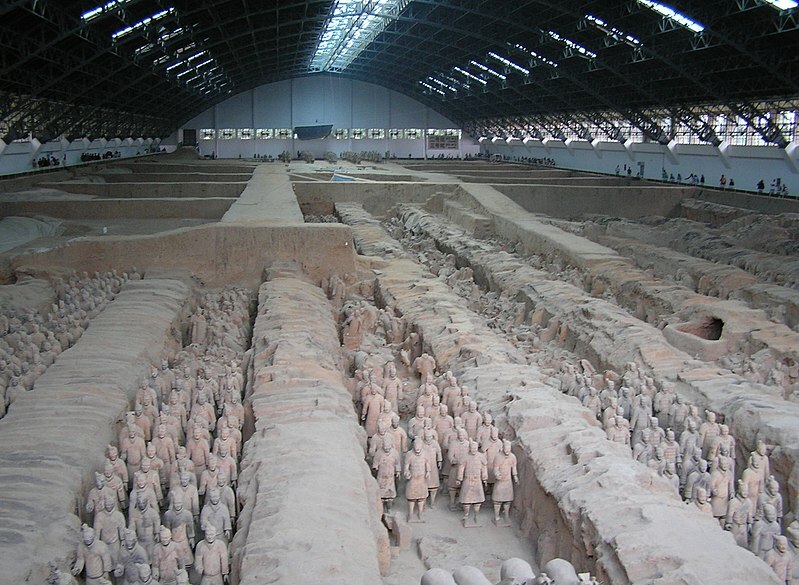 A company of Terracotta Warriors – most painted in rich colors – have been unearthed at the largest pit within the mausoleum complex of the emperor who first unified China. 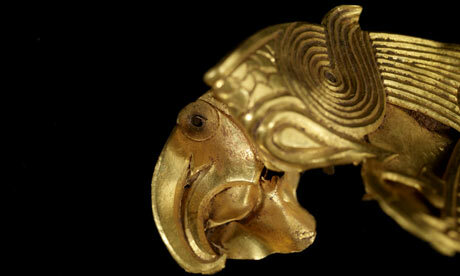 Staffordshire Hoard – huge Anglo-Saxon gold hoard found! The UK’s largest haul of Anglo-Saxon treasure has been discovered buried beneath a field in Staffordshire. Experts say the collection of 1,500 gold and silver pieces, which may date to the 7th Century, is unparalleled in size and worth “a seven figure sum”. Terry Herbert, who found it on farmland using a metal detector, said it “was what metal detectorists dream of”. It may take more than a year for it to be valued. The Book of Kells and Lindisfarne Gospels are intricately illuminated manuscripts of the four New Testament Gospels dating from the 9th and 8th Centuries. Mr Herbert, 55, of Burntwood in Staffordshire, who has been metal detecting for 18 years, came across the hoard as he searched land belonging to a farmer friend over five days in July. The exact location has not been disclosed. “I have this phrase that I say sometimes; ‘spirits of yesteryear take me where the coins appear’, but on that day I changed coins to gold,” he said. “I don’t know why I said it that day but I think somebody was listening and directed me to it. BBC correspondent Nick Higham said the hoard would be valued by the British Museum and the money passed on to Mr Herbert and the landowner. 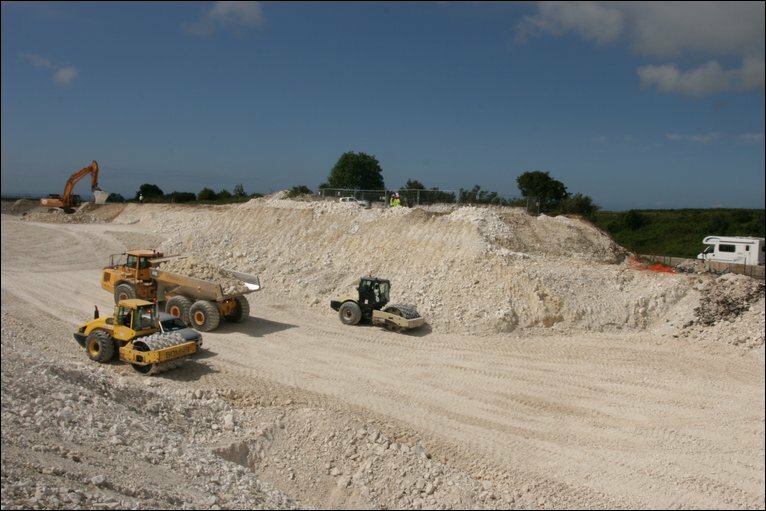 A total of 1,345 items have been examined by experts, although the list includes 56 clods of earth which have been X-rayed and are known to contain further metal artefacts. This means the total number of items found is likely to rise to about 1,500. 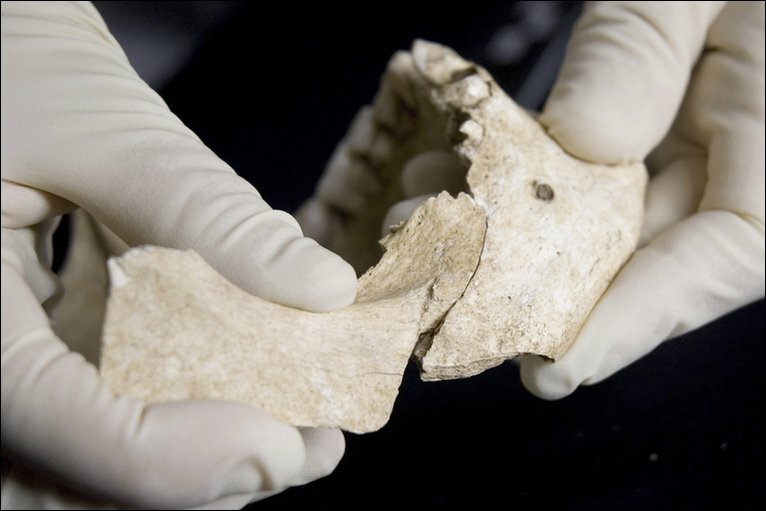 Following the initial find, Alex Jones, director of Birmingham Archaeology and his colleagues were invited to excavate the site, Birmingham University said. Mr Jones said it was fantastic news for the region and raised the importance of heritage research. 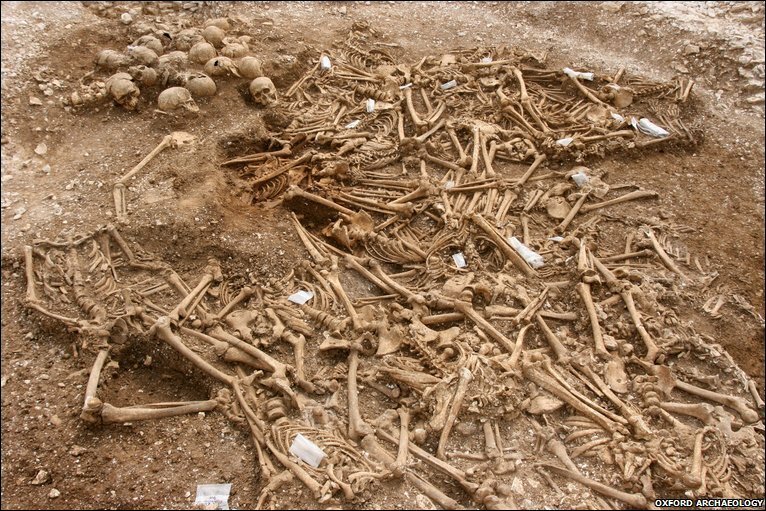 “Being a partner in one of the most exciting archaeological discoveries of our time is something we can all be proud of,” he said. 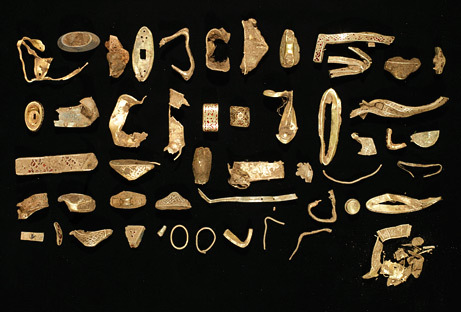 Experts have so far established that there were at least 650 items of gold in the haul, weighing more than 5kgs (11lb), and 530 silver objects totalling more than 1kg (2.2lb) in weight. 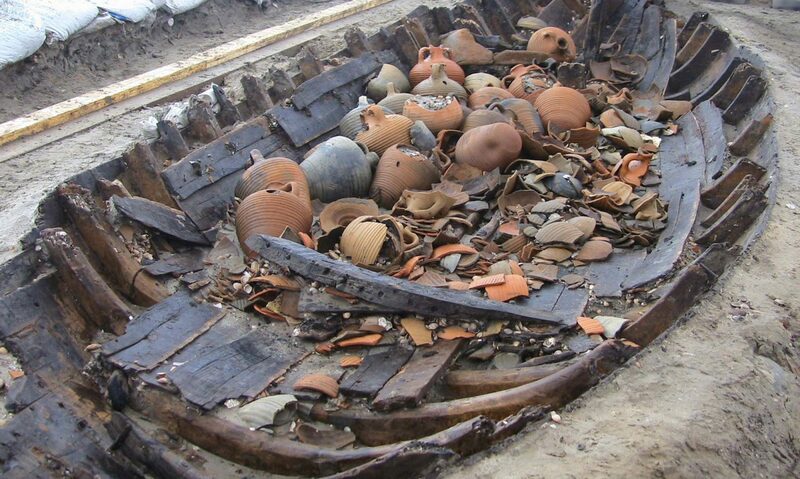 Copper alloy, garnets and glass objects were also discovered at the undisclosed site. Duncan Slarke, finds liaison officer for Staffordshire, was the first professional to see the hoard which contains warfare paraphernalia, including sword pommel caps and hilt plates inlaid with precious stones. He said he was “virtually speechless” when he saw the items. 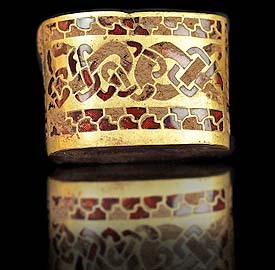 “I saw boxes full of gold, items exhibiting the very finest Anglo-Saxon workmanship,” he added. The collection is currently being kept in secure storage at Birmingham Museum and Art Gallery but a selection of the items are to be displayed at the museum from Friday until 13 October. 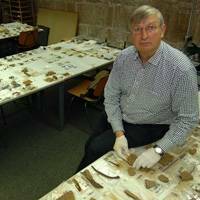 Dr Kevin Leahy, who has been cataloguing the find for the Portable Antiquities Scheme, said it was “a truly remarkable collection”. 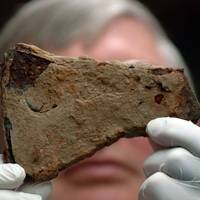 He said it had been found in the heartland of the Anglo-Saxon kingdom of Mercia. “All the archaeologists who’ve worked with it have been awestruck,” he added. 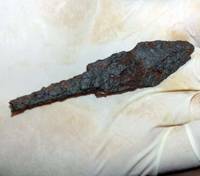 He said the most striking feature of the find was that it was almost totally weapon fittings with no feminine objects such as dress fittings, brooches or pendants. 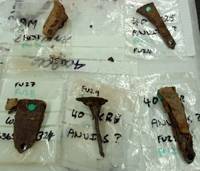 “Swords and sword fittings were very important in the Anglo-Saxon period,” Dr Leahy added. 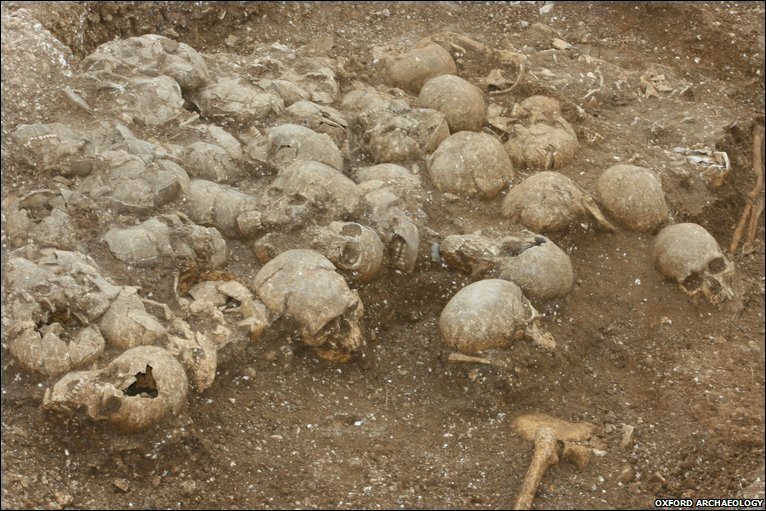 “It looks like a collection of trophies, but it is impossible to say if the hoard was the spoils from a single battle or a long and highly successful military career. “We also cannot say who the original, or the final, owners were, who took it from them, why they buried it or when. 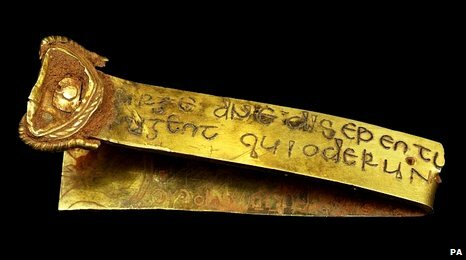 Visit Staffordshire Hoard official website, as well as this FLICKR photo set, for more images and info !